Offer available only on Monday 22nd April. Tee off between 10am - 3pm. Call us on 01224 716777 to book your tee off now. 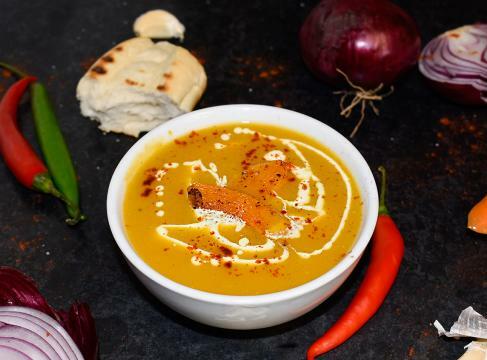 Homemade soup is a perfect choice for cold days!